Bad credit is an ever-increasing problem throughout the U.S. Whether it’s from excessive debt or missed payments, the financial burden of a poor credit score eventually catches up when it’s time to apply for a loan, credit card, or even a new apartment. Arm yourself with information on what exactly your FICO credit score is, and how it can impact your life. Ignoring the problem only makes it worse, so get educated to boost that credit score. FICO credit scores were created by the Fair Isaac Corporation as a way to help lenders evaluate credit risk for loan applicants in a uniform manner. Your credit scores are calculated using a complex formula that takes into account all of the items on your credit report. Depending on how high or low your score is, a lender can then make informed lending decisions on the likelihood of both your ability and willingness to repay your loan or credit card bills. 2 What are the FICO Score Categories? 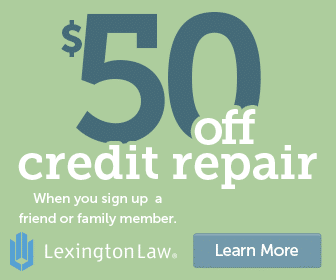 3 Credit Scores in the U.S. Using information from your credit reports, the FICO credit scoring algorithm weighs different categories of your financial background to create your FICO score. There are five different categories pertaining to your credit scores and each one considers both good and bad financial behavior. For instance, if you have a history of paying your bills late, your FICO score will go down. On the other hand, it will go up as you build a history of on-time payments to your various creditors. What are the FICO Score Categories? Each time you pay a bill more than 30 days late, there’s the potential of having it reported to the credit bureaus. Many creditors have the ability to report late payments, including lenders, credit card companies, cell phone carriers, and utilities. This category is counted the most because it’s the best indicator for lenders to see whether or not you’re likely to make your loan payments on time. The amount of debt you carry contributes to your FICO score, but it’s not necessarily a bad thing. As long as your accounts aren’t completely maxed out, you may actually have a healthy ratio of debt. Another factor in determining your credit score is how long you’ve had credit available to you. The longer your accounts have been open, the more your credit score will increase. Don’t worry if you’re new to credit — you can still build a strong credit score with the other items on your credit reports. Not all credit is viewed equally, and your FICO score takes into account which types of credit you use. This includes revolving loans like credit cards, store cards, and installment loans like your car payment and mortgage. Typically, the more diverse accounts you have, the better you rank in the category. Opening many accounts at once can harm your credit score because lenders may interpret your behavior as a need for quick cash. The longer your credit accounts have been open, the better it is for your credit score. Not only does your FICO score look at the average age of all your accounts, it also specifically looks at the age of your oldest and newest accounts. FICO scores range anywhere between 300 and 850. While most people’s scores hover between 600 and 800, you’ll have access to the lowest interest rates if your score is 720 or higher. Because there are three independent credit bureaus, each one uses a slightly different method to calculate your FICO credit score. Equifax uses the BEACON score, Experian uses the Experian/Fair Isaac Risk Model, and TransUnion uses the EMPIRICA score. Does your FICO score take into account any information beyond your credit report? Luckily, the answer is no. Credit scores are only based on the financial information included on your credit report, but it’s important to note that lenders do look at your broader financial picture when evaluating your loan or credit card application. This could include things like your employment history, current income, and cash reserves like savings accounts. Some of these factors may be considered during the loan application process, but none of them have any bearing on your actual FICO score. Individual lenders each use their own guidelines in deciding whether or not to approve an application, but they will almost certainly give significant weight to your credit score. Here are some tips to get that number as high as possible. Get a copy of your free credit reports to check (and correct) any mistakes. Get older credit accounts to remain open so they lengthen your credit history. Try not to owe more than 25% of your available credit on each individual credit card. Make timely payments each month. Don’t authorize credit report inquiries unless you’re seriously shopping for a loan or credit card. Think strategically about your short-term and long-term financial goals before making any decisions that could affect your FICO score. While opening a new credit card can help your FICO score over time, it will temporarily drop it after you’ve applied. So don’t try to increase your available credit with this move if you know you’ll be shopping for a mortgage or car loan in the near future. Even if you’ve never applied for a loan or even a credit card, it’s likely that your credit report has been accessed. How? 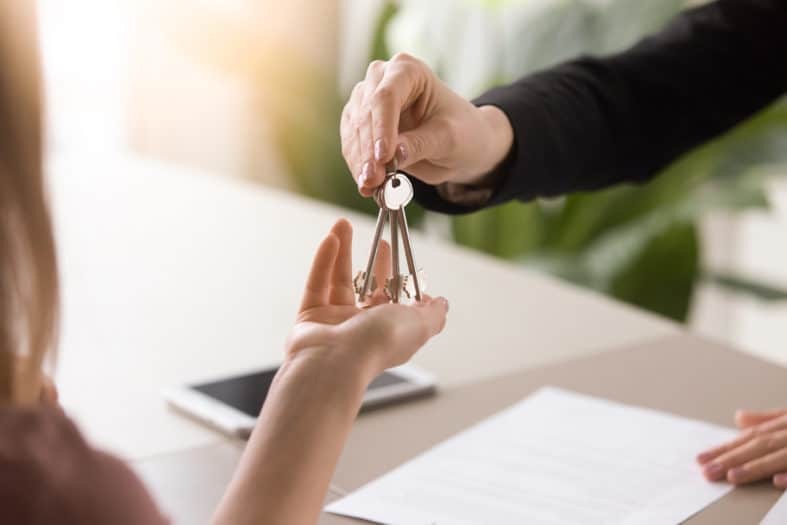 Landlords, cell phone carriers, utility companies, and even employers who deal with lots of cash volume all may check your credit report to determine your trustworthiness. Not only that, when you do decide to apply for a loan, the interest rate you get varies greatly depending on how strong your FICO score is. With a credit score of 520, you could pay as much as 4.36% MORE in interest than someone with a score of 720. That doesn’t seem like a lot? Look at it this way. If your mortgage loan is $100,000 over 30 years, you would pay more than $110,325 in additional interest payments. That’s more than the house itself! On a monthly basis, that comes to more than $300 extra on your mortgage payment. You could probably think of a lot of other ways to spend that $300. So why do lenders charge more interest to applicants with bad credit? To reduce the amount of money they could lose in the event you fail to repay your loan. The way you handle your money directly impacts the financial opportunities you have access to throughout your life. By making smart decisions like paying your bills on time each month, you can set yourself up for all kinds of benefits like low interest rates and quick loan approval times. Even if you have bad credit now, there are plenty of ways to get it back on track. Learn how at CreditRepairCompanies.com. You can also read reviews of the best credit repair companies that can help you get on the path to good credit.